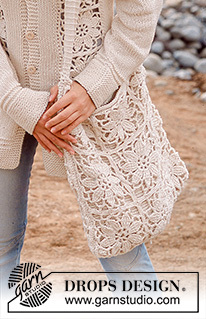 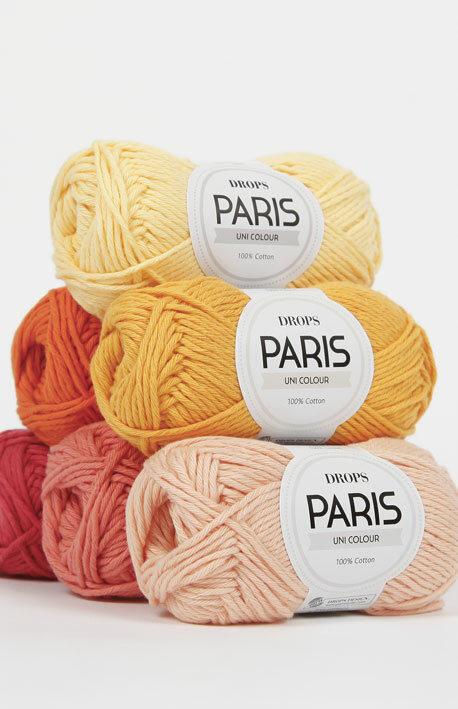 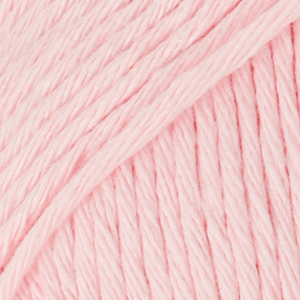 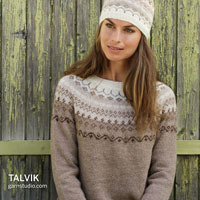 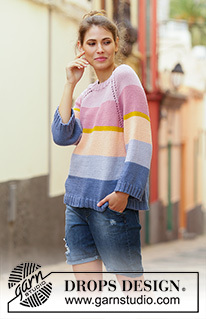 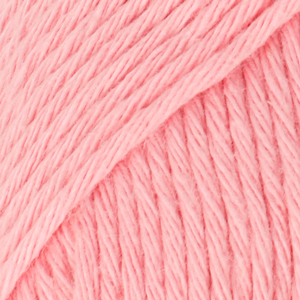 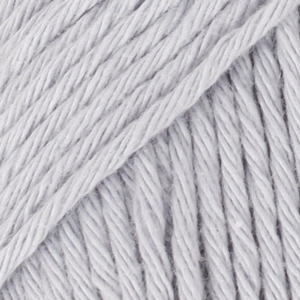 DROPS Paris - Fun and easy to knit cotton! 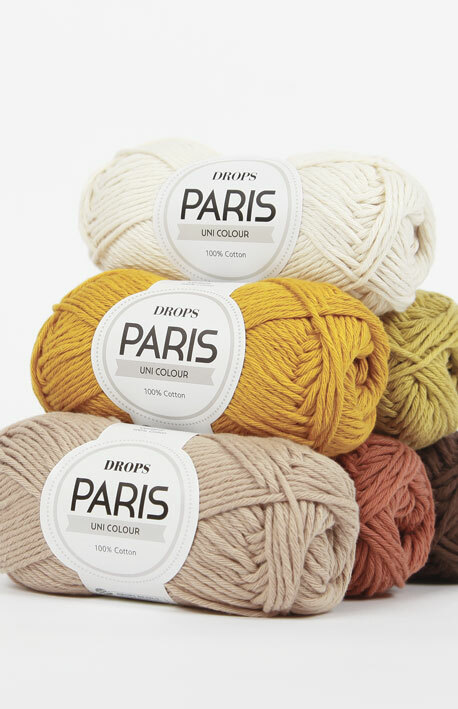 Use #dropsparis to share pictures of your projects online! 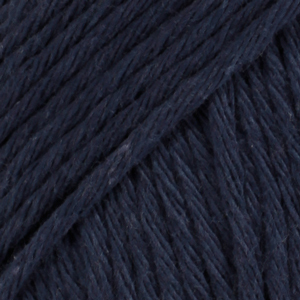 The Novello Wool Shop Godstone, Surrey	 0.80 GBP/50g Order now! 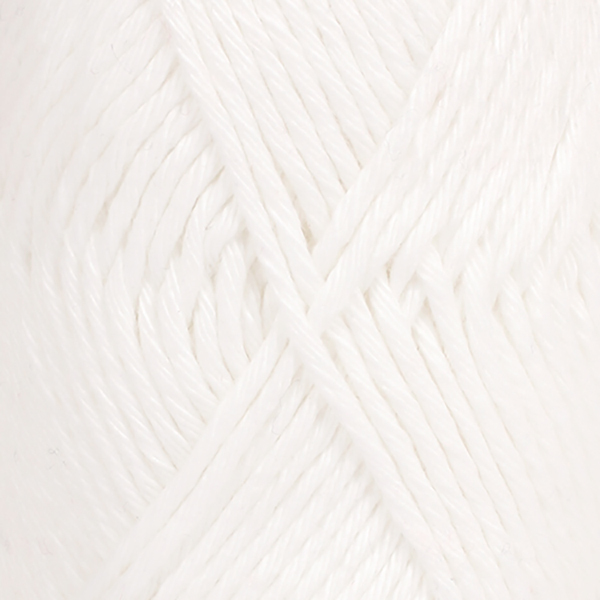 Cotton Pod Webstore	 1.00 GBP/50g Order now! 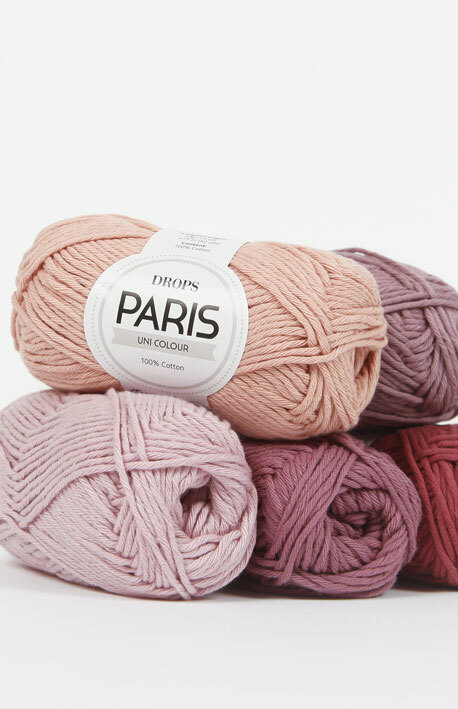 DROPS SUPERSTORE Webstore	 1.00 GBP/50g Order now! 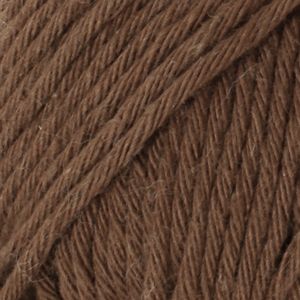 Bùth Bharraigh Ltd Isle of Barra	 1.05 GBP/50g Order now! 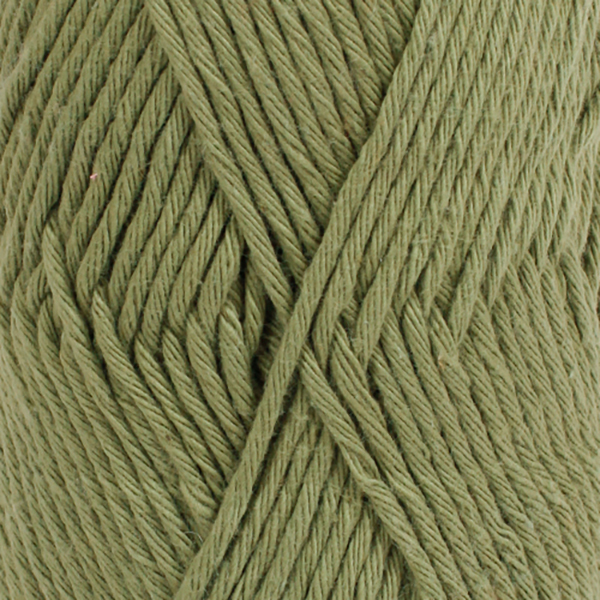 Hop Stitch & Jumper Maidstone, Kent	 1.05 GBP/50g Order now! 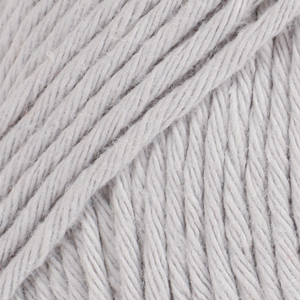 Little Woollie LTD Shortlands, Bromley	 1.05 GBP/50g Order now! 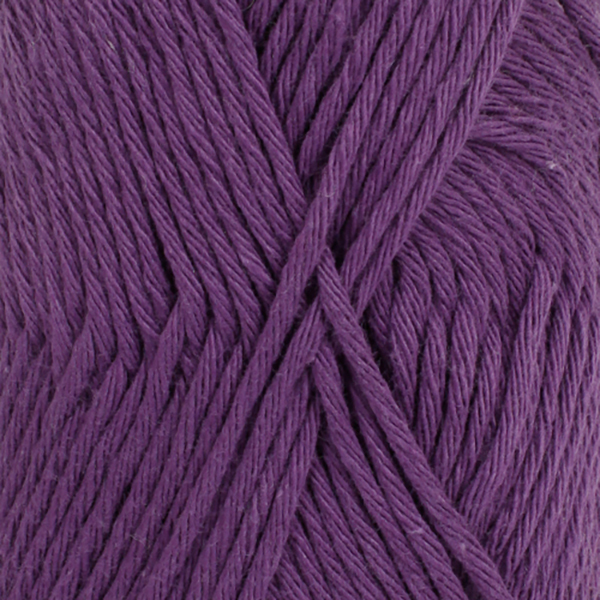 The Orry Mill Eaglesham	 1.05 GBP/50g Order now! 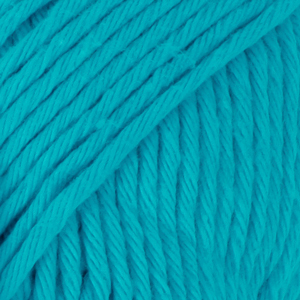 The Southsea Stash Southsea, Hampshire	 1.05 GBP/50g Order now! 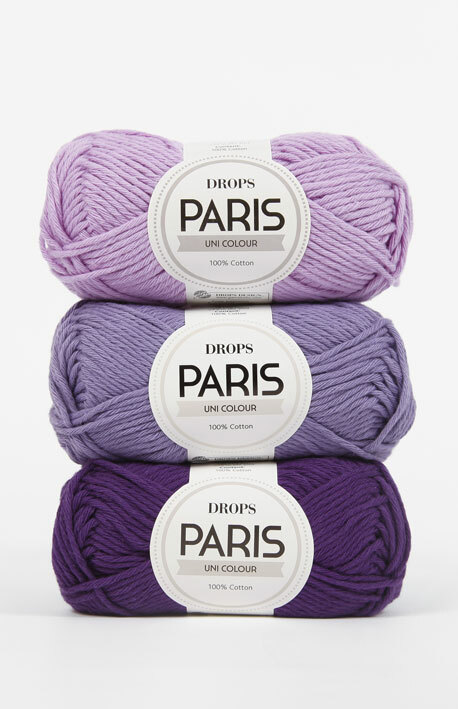 DROPS SUPERSTORE Leamington Spa	 1.05 GBP/50g Order now! 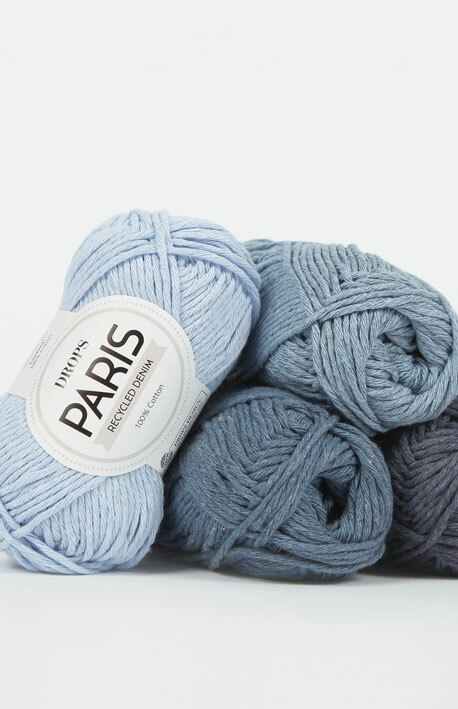 Yarn and good company Pershore	 1.05 GBP/50g Order now! 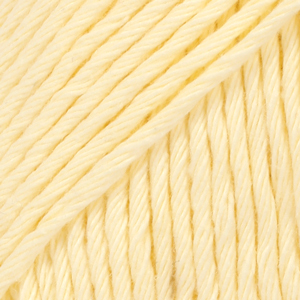 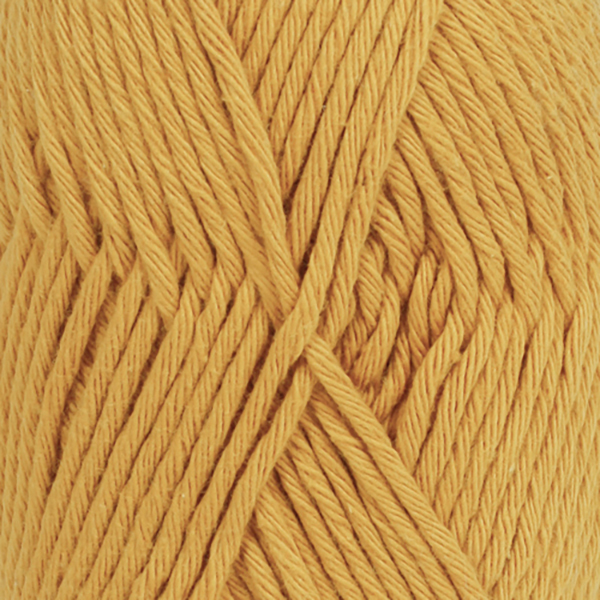 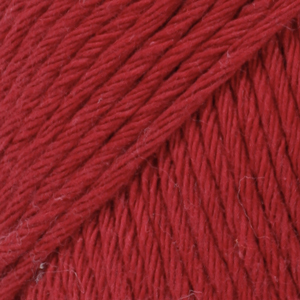 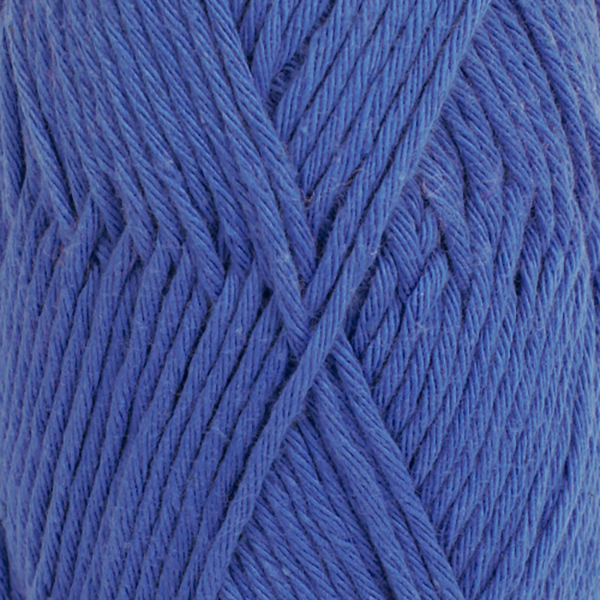 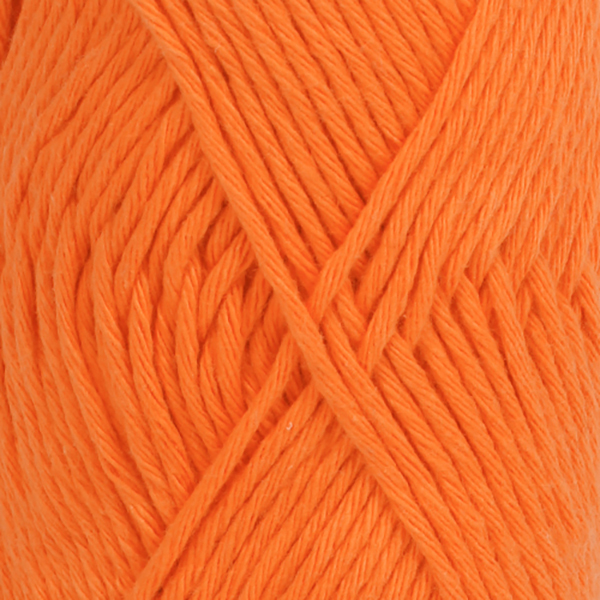 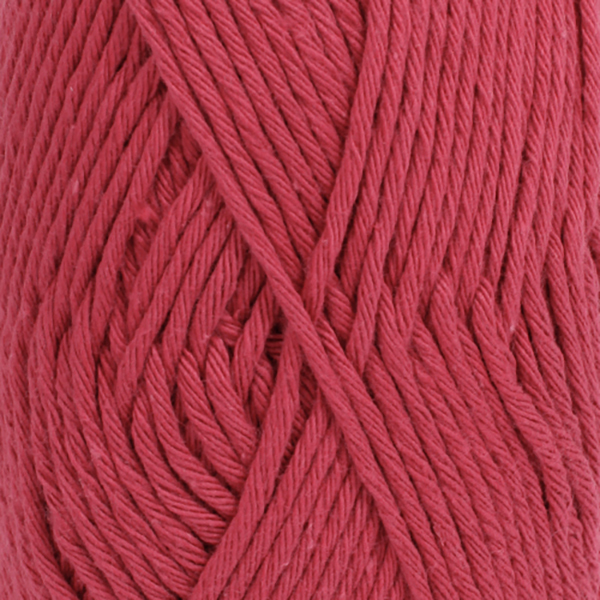 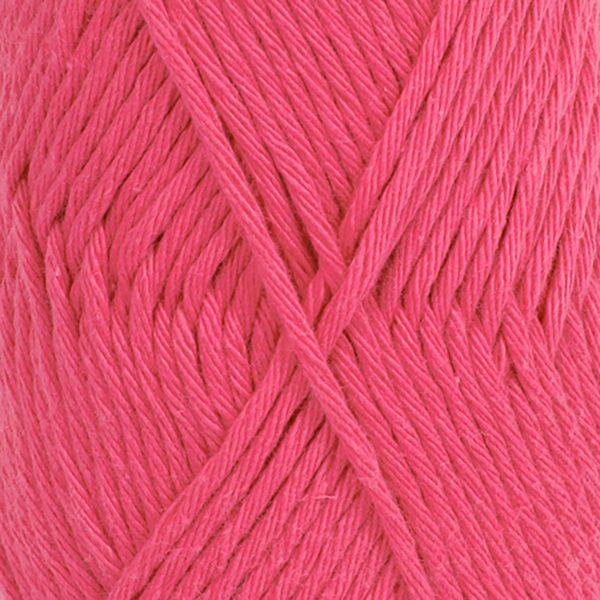 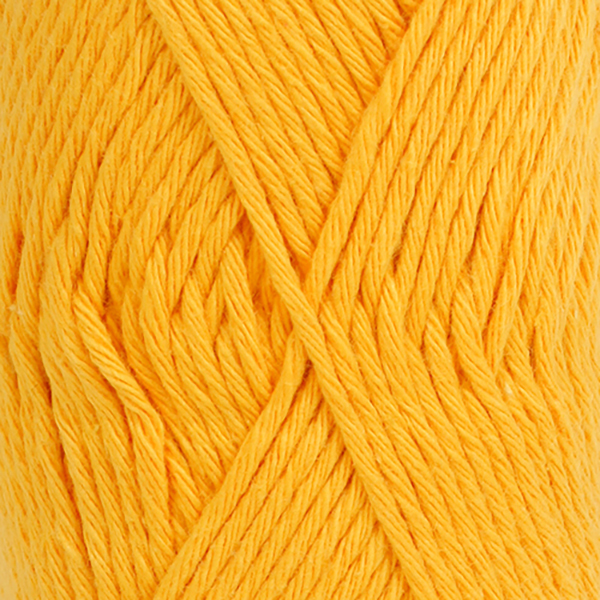 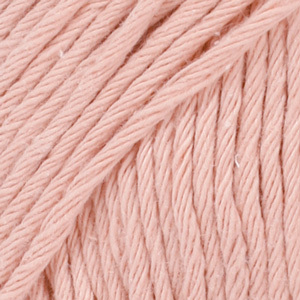 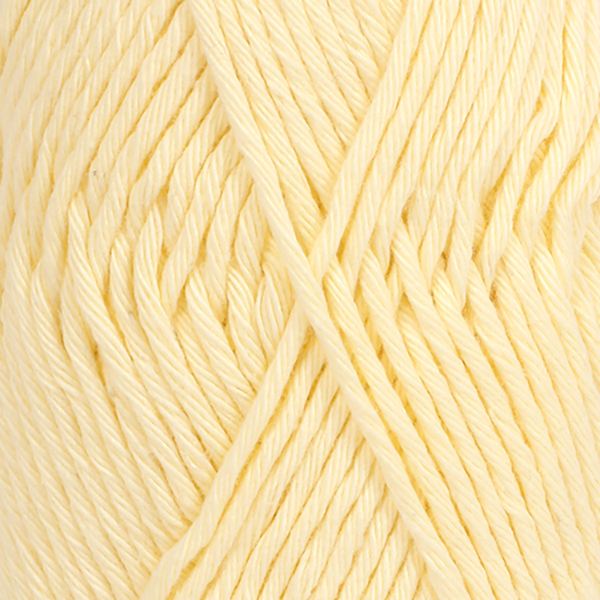 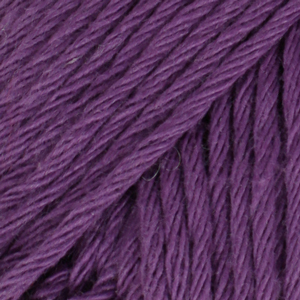 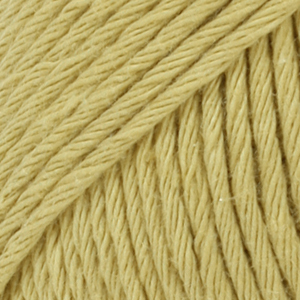 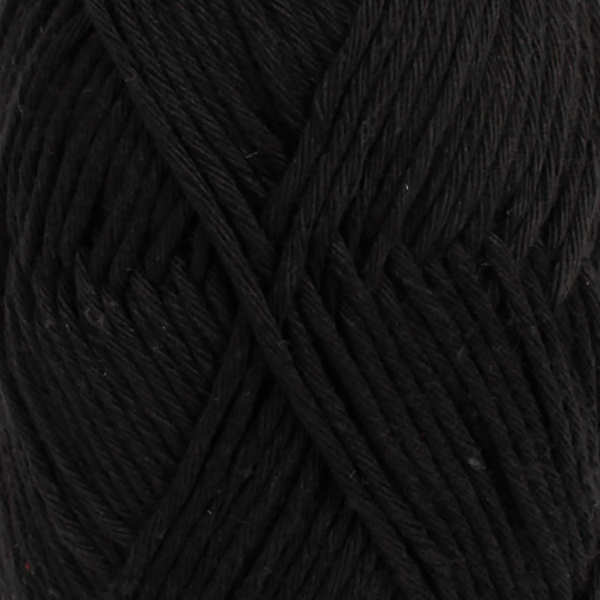 Yarn with Joanne Co Down	 1.05 GBP/50g Order now! 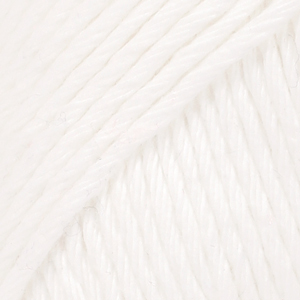 Cotton Pod Webstore	 0.90 GBP/50g Order now! 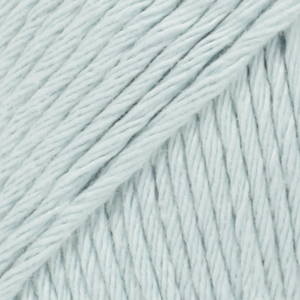 DROPS SUPERSTORE Webstore	 0.90 GBP/50g Order now! 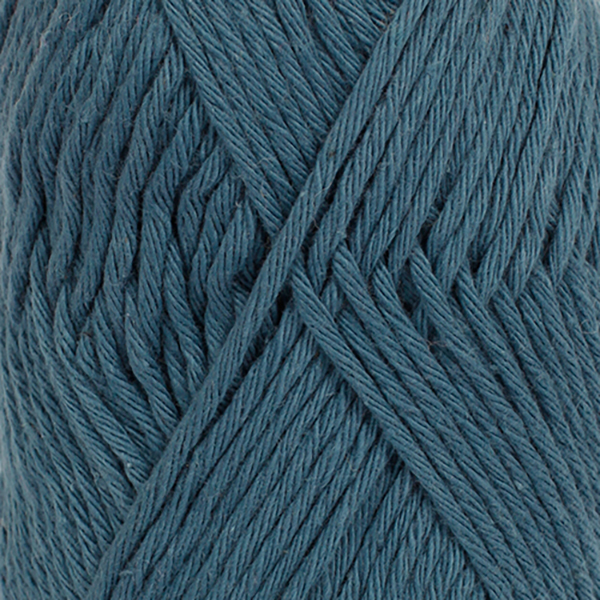 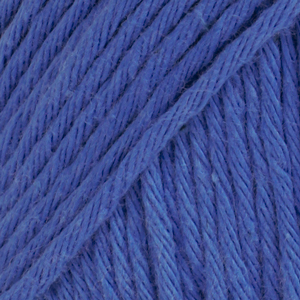 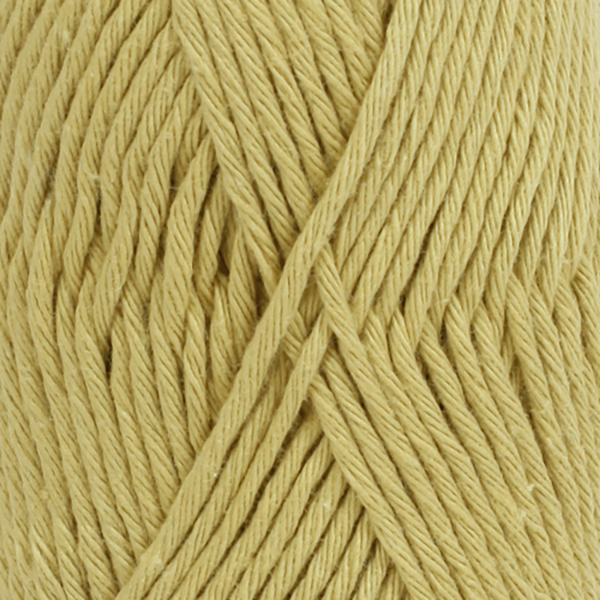 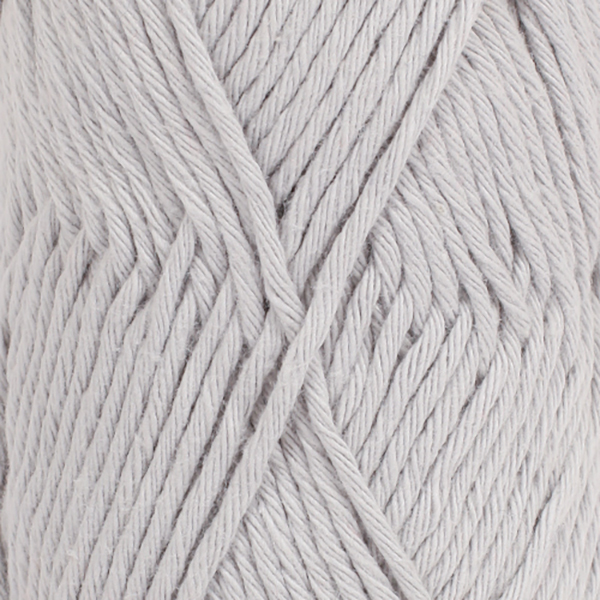 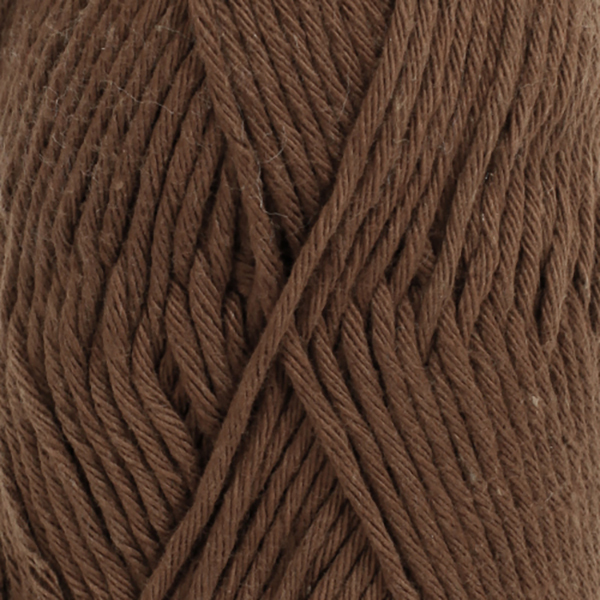 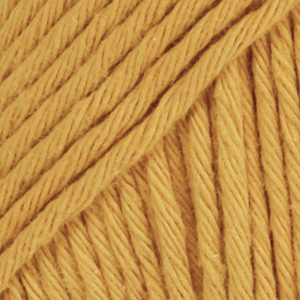 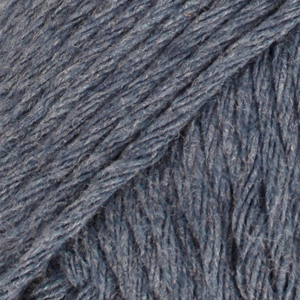 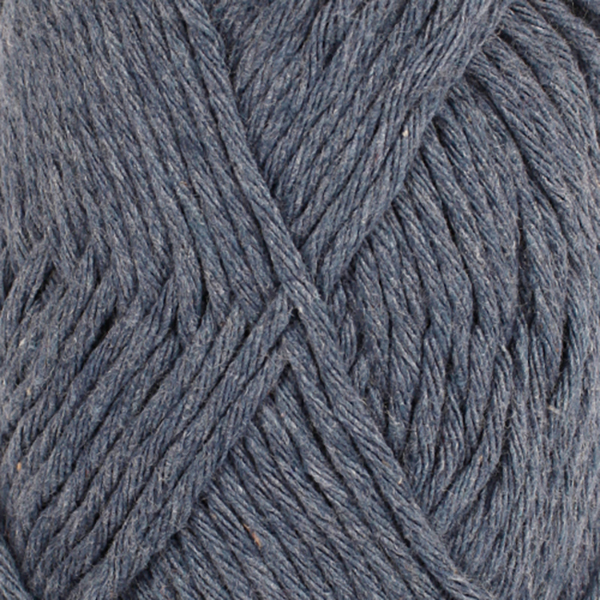 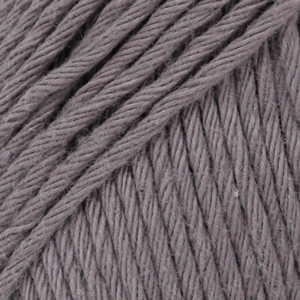 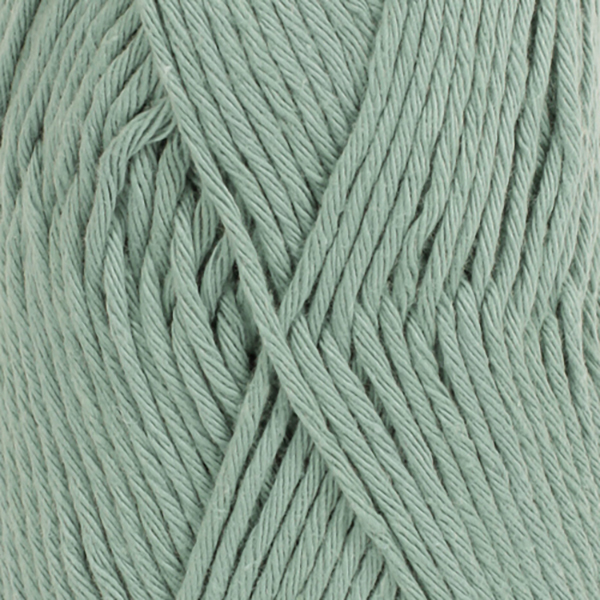 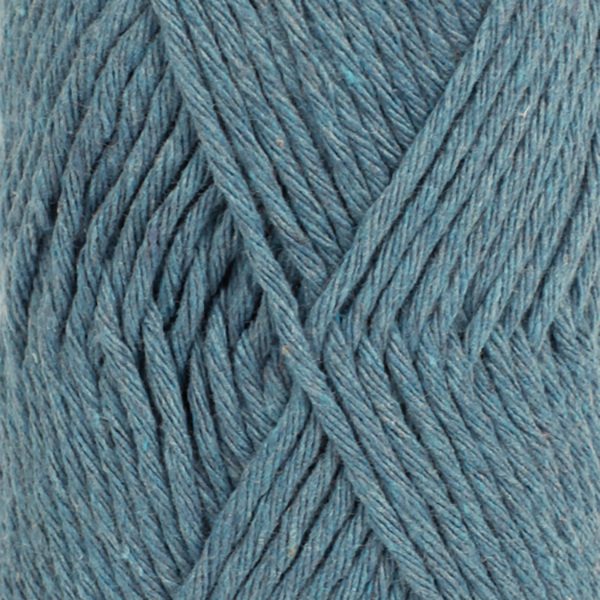 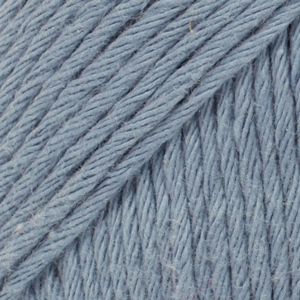 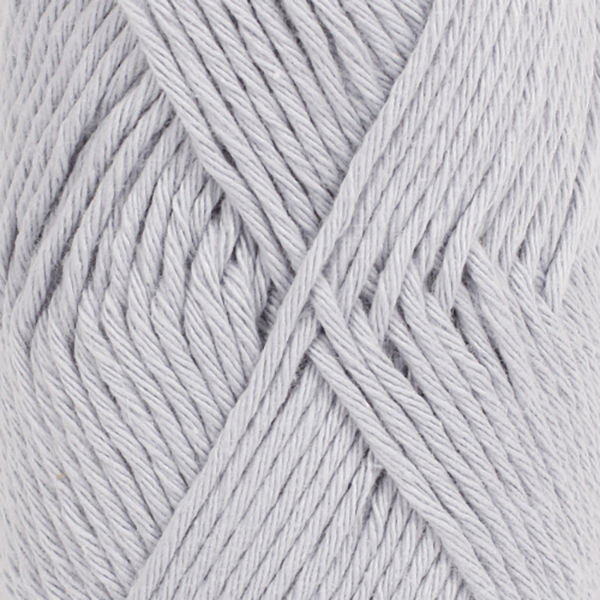 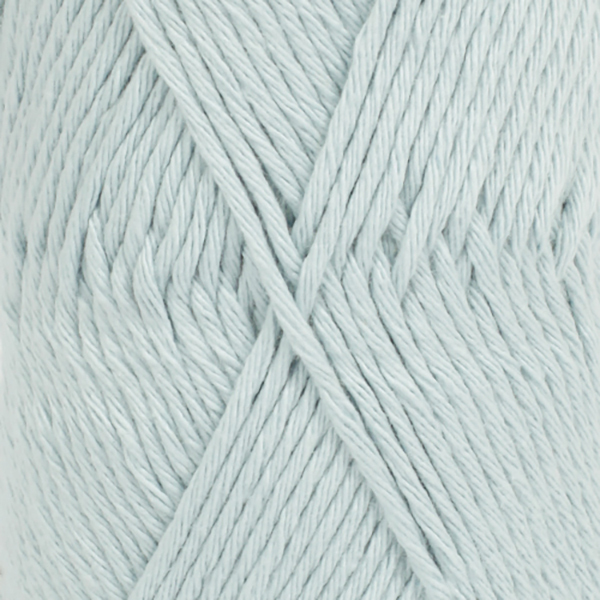 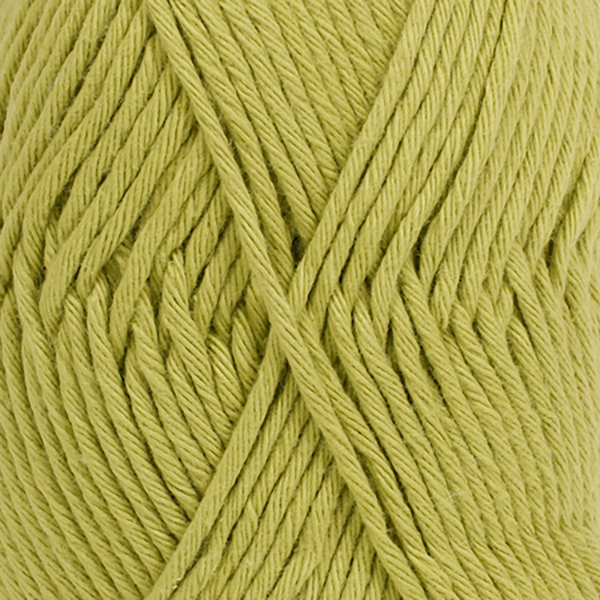 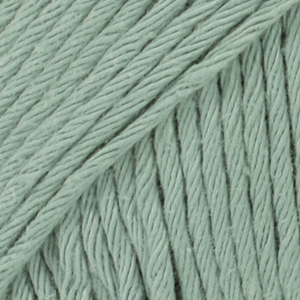 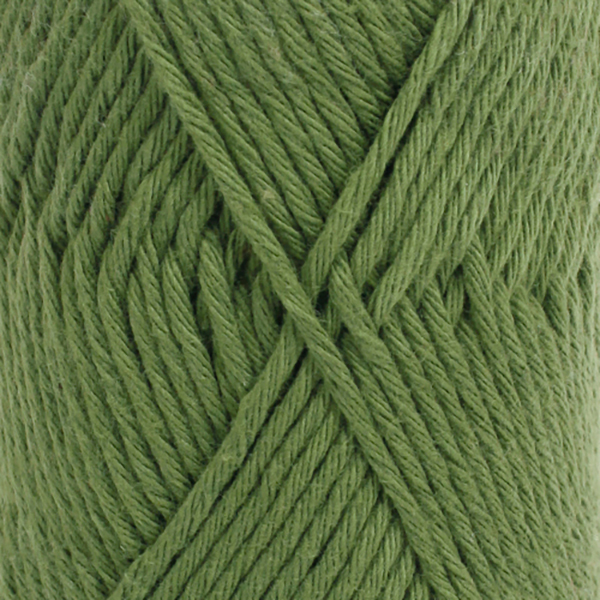 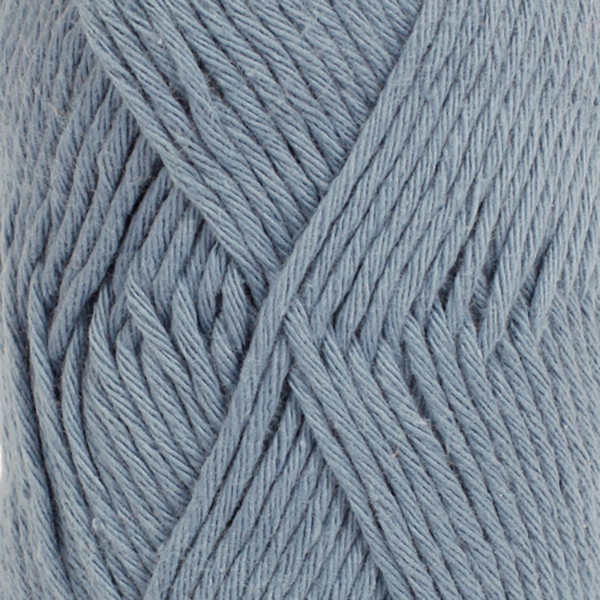 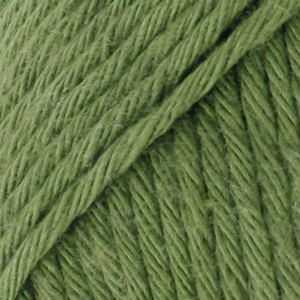 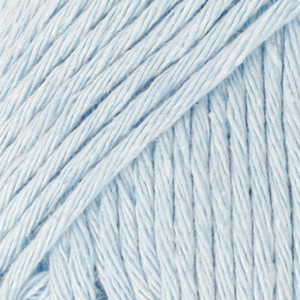 Hop Stitch & Jumper Maidstone, Kent	 0.95 GBP/50g Order now! 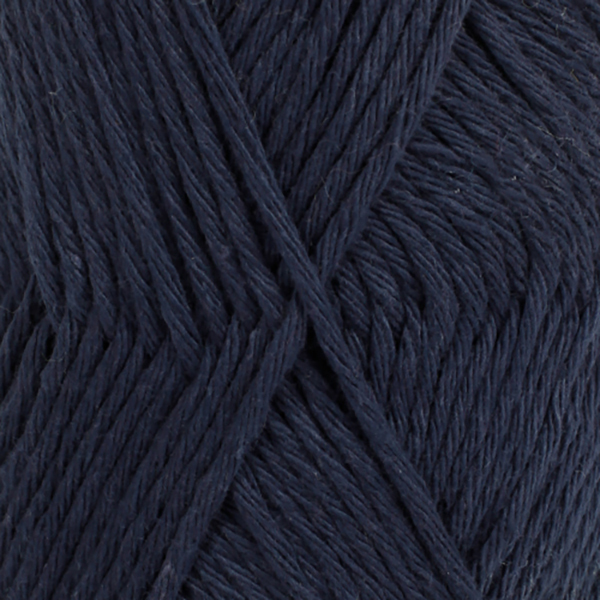 The Orry Mill Eaglesham	 0.95 GBP/50g Order now! 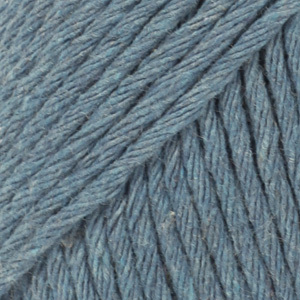 The Southsea Stash Southsea, Hampshire	 0.95 GBP/50g Order now! 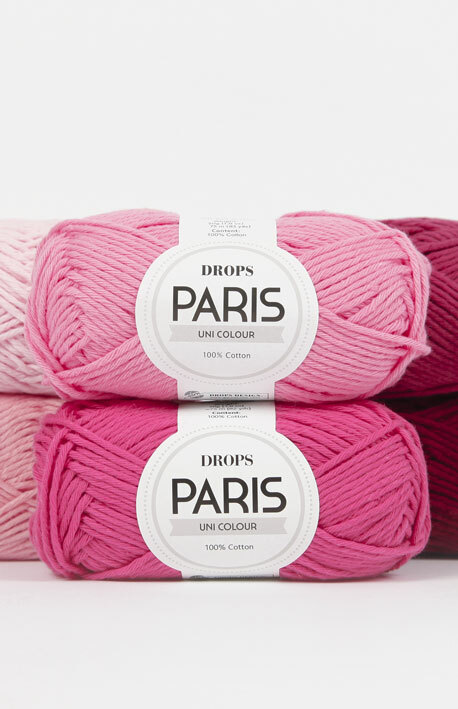 DROPS SUPERSTORE Leamington Spa	 0.95 GBP/50g Order now! 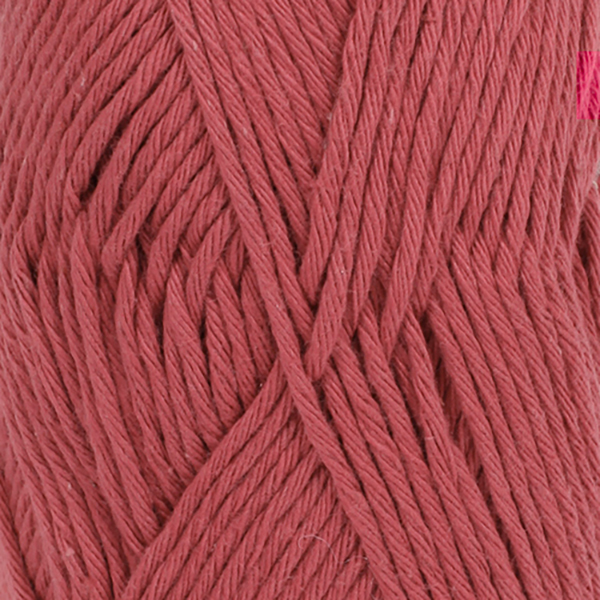 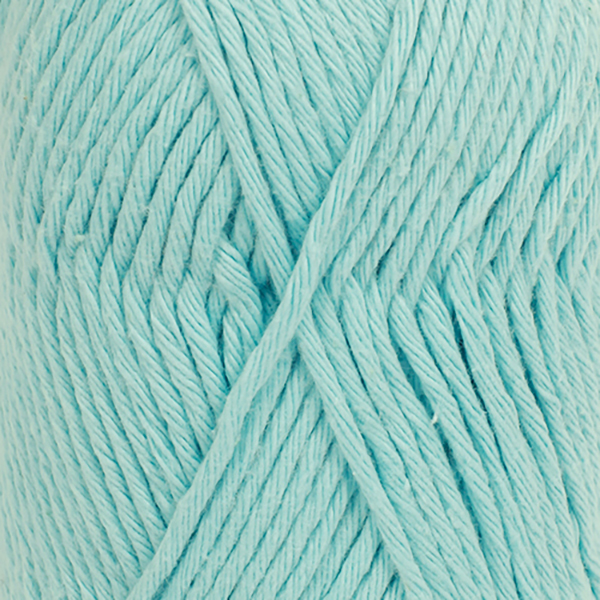 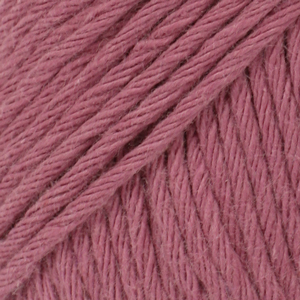 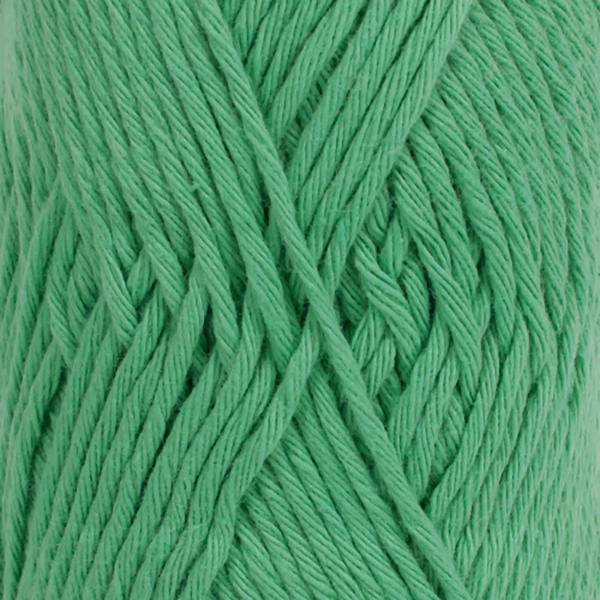 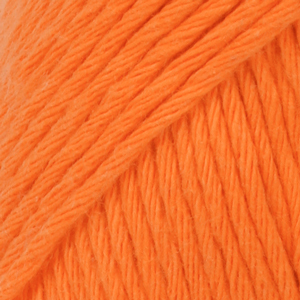 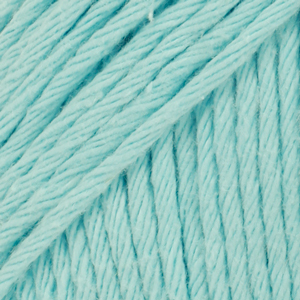 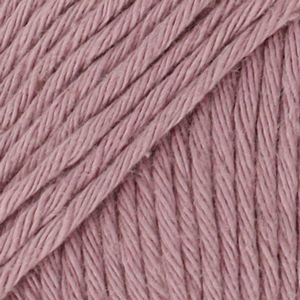 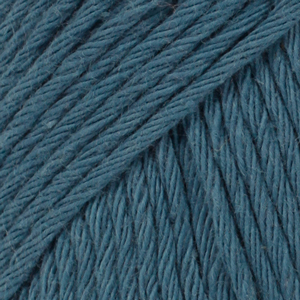 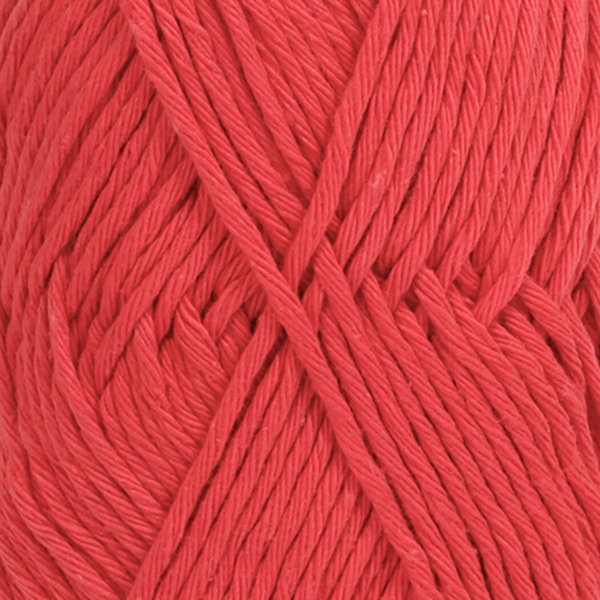 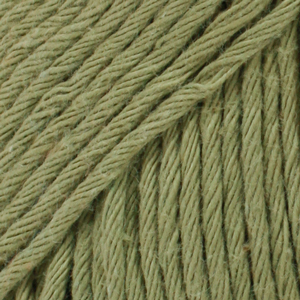 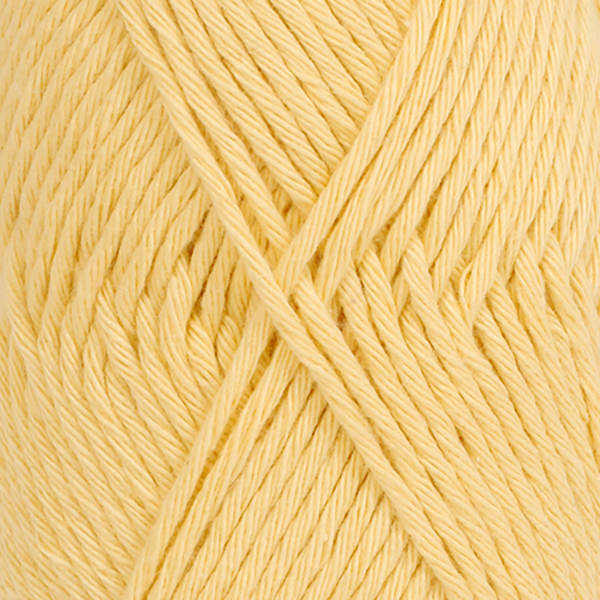 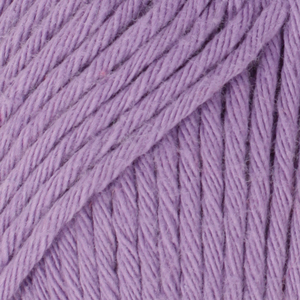 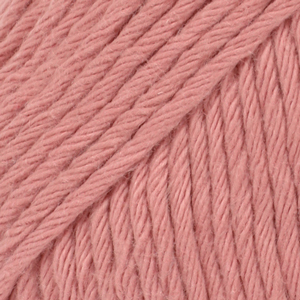 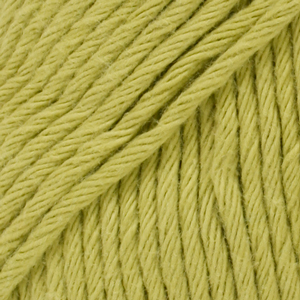 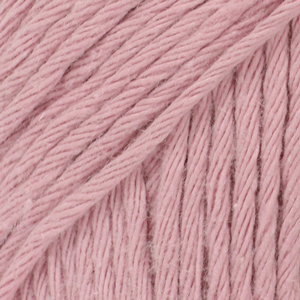 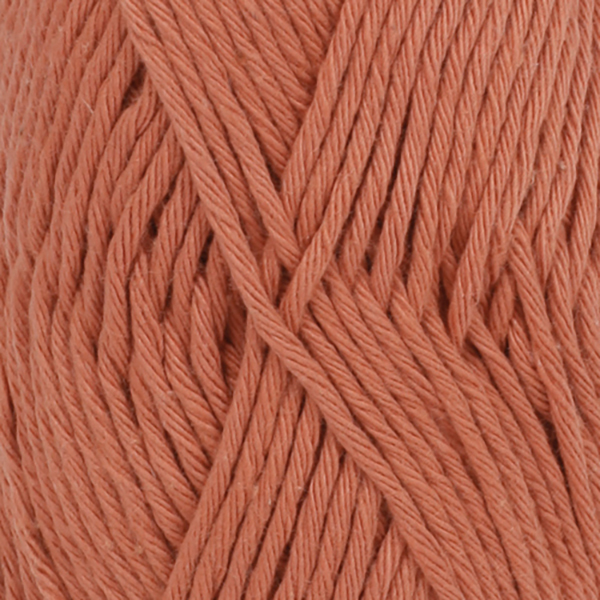 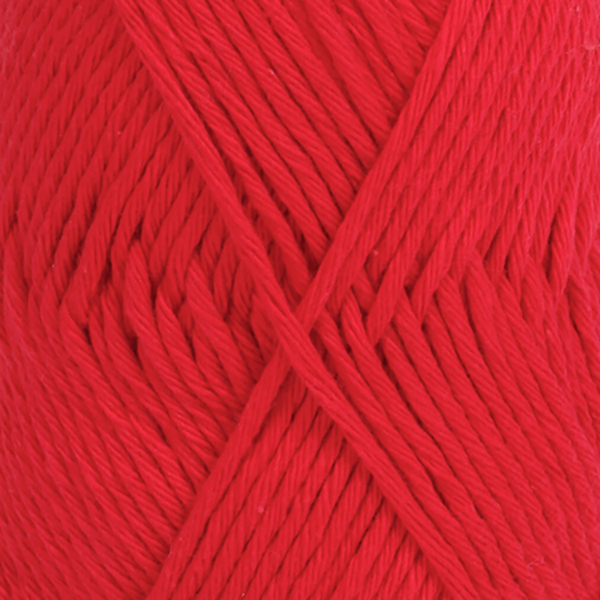 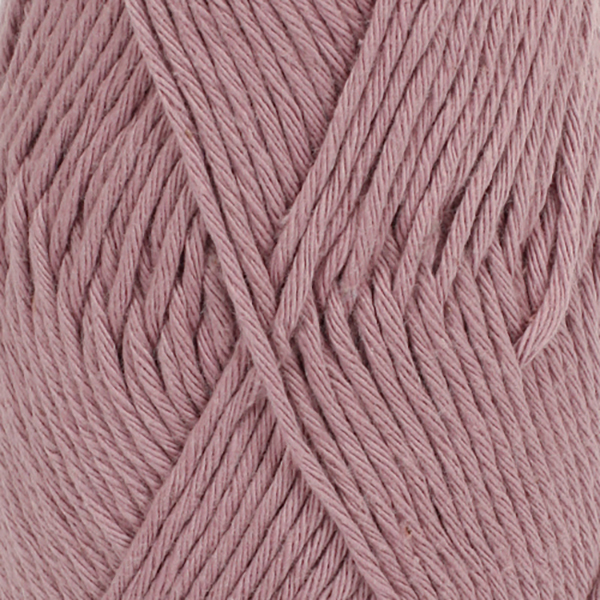 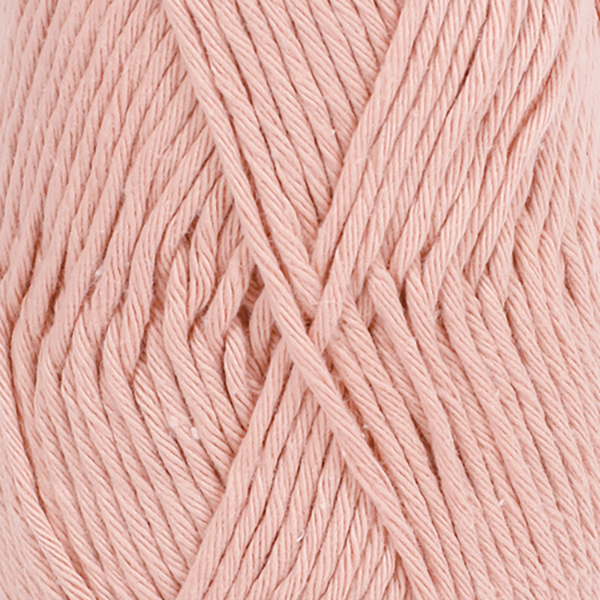 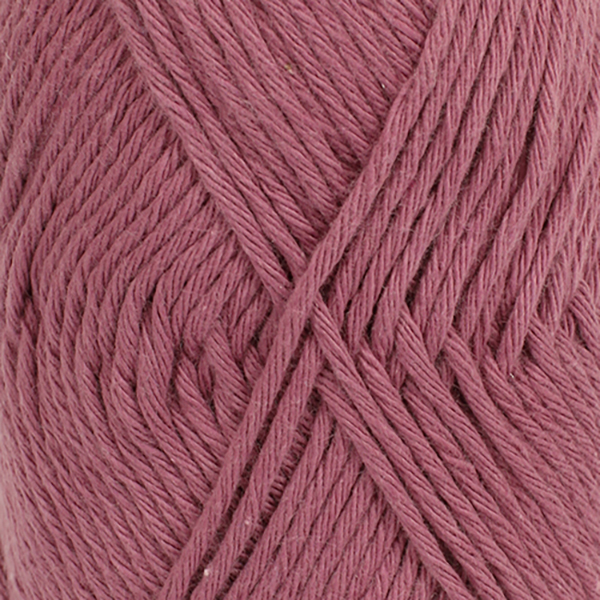 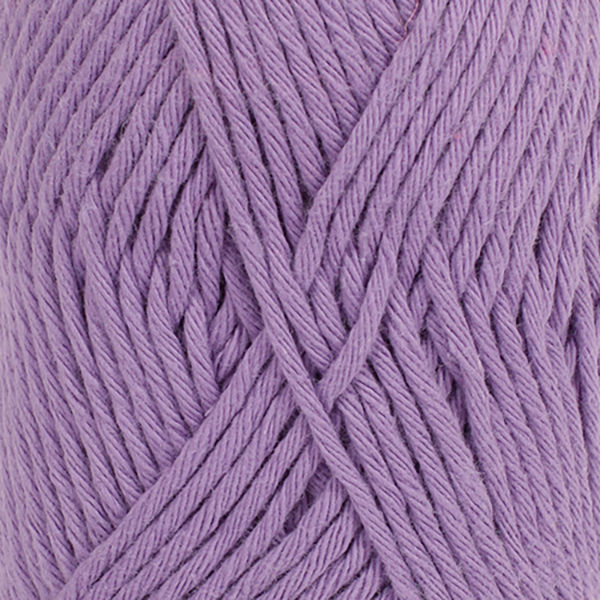 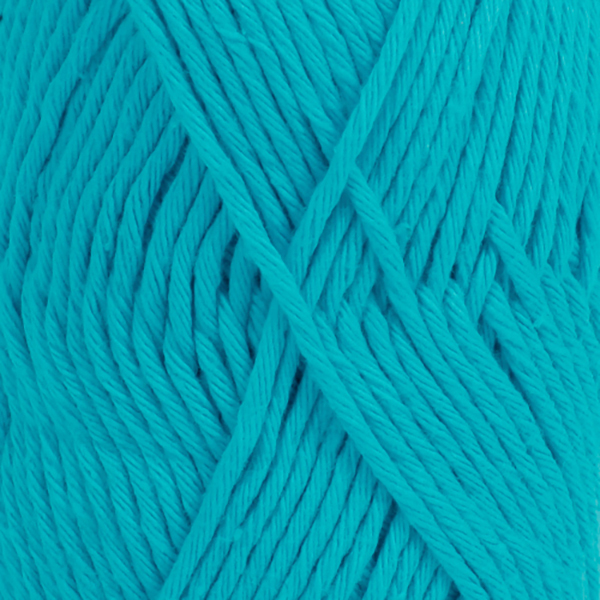 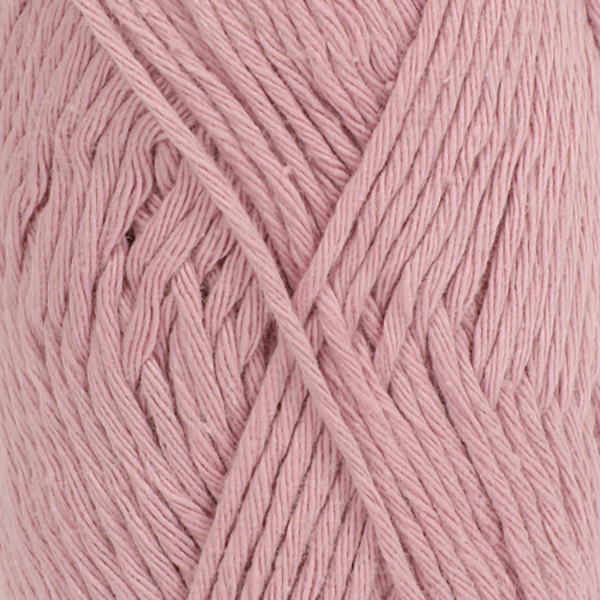 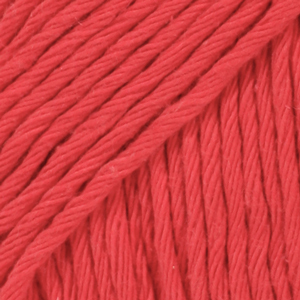 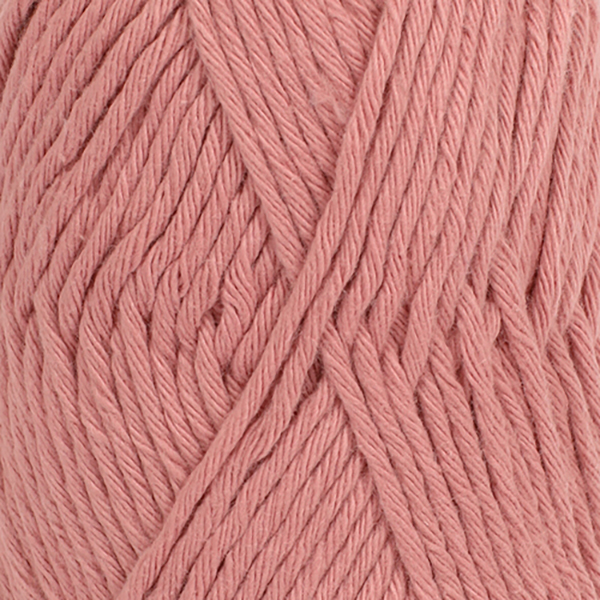 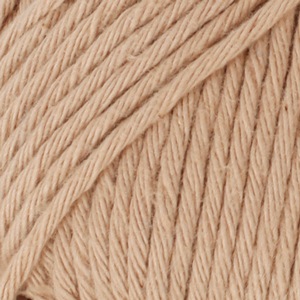 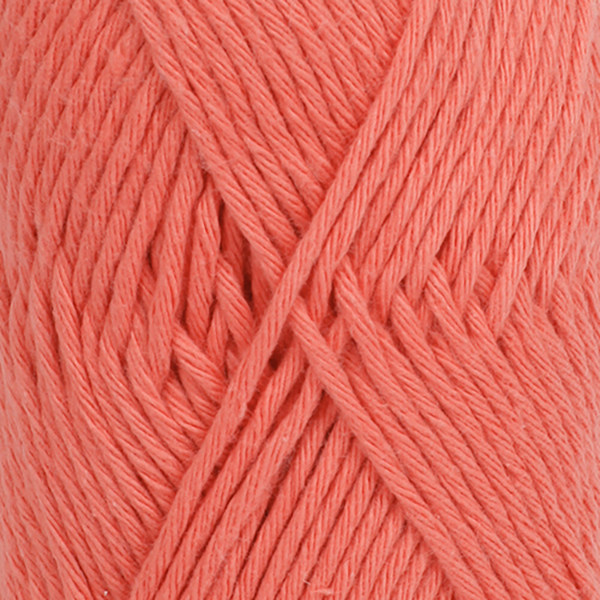 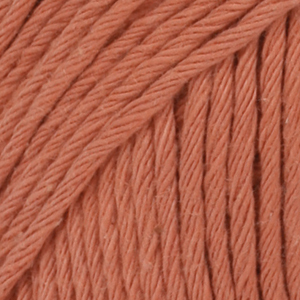 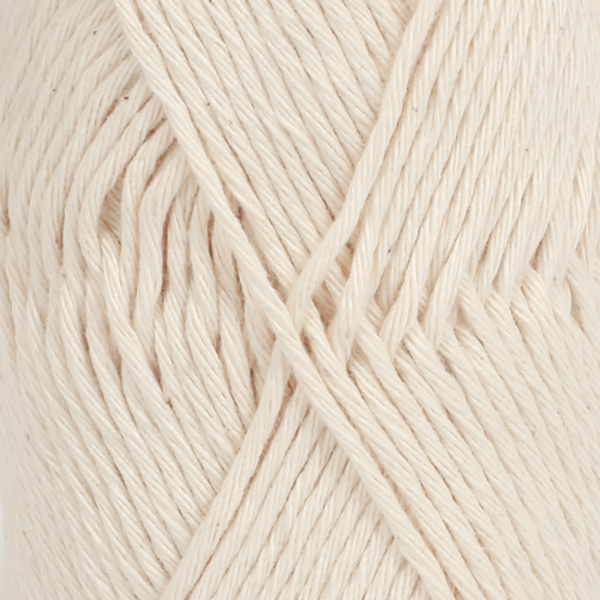 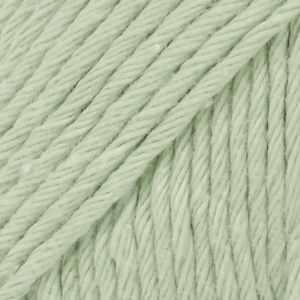 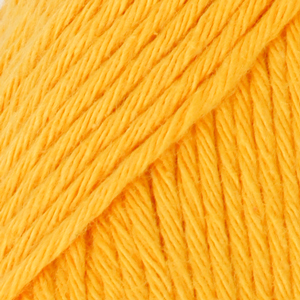 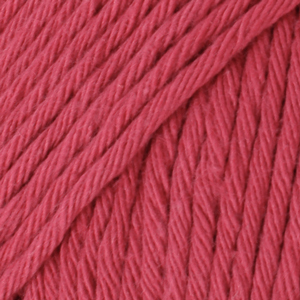 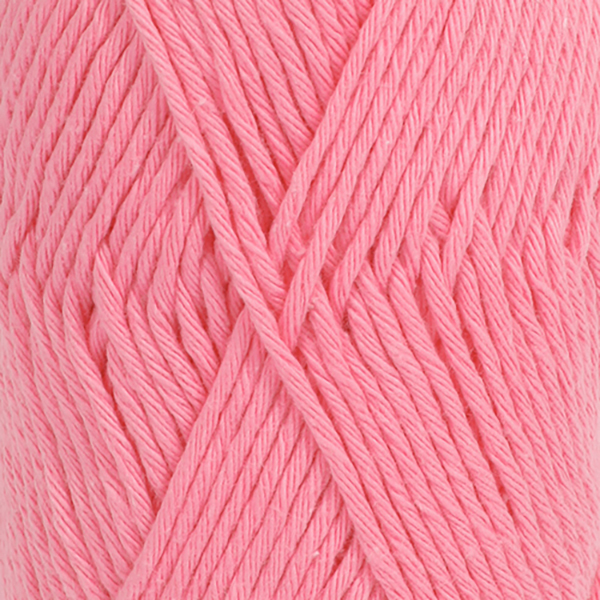 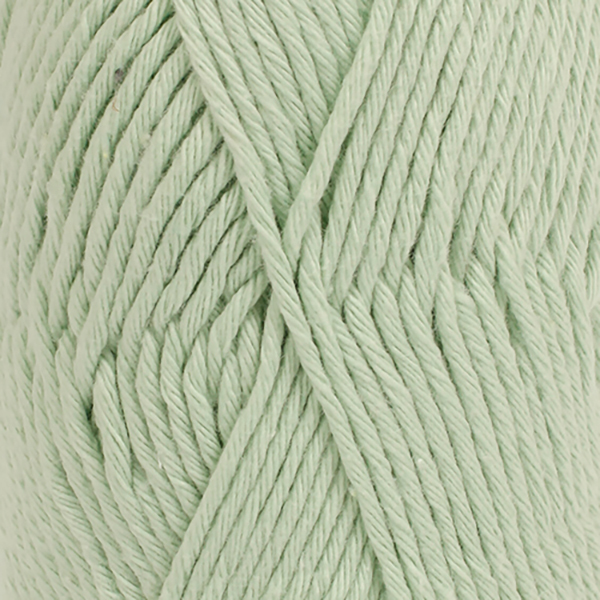 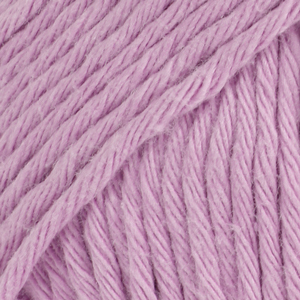 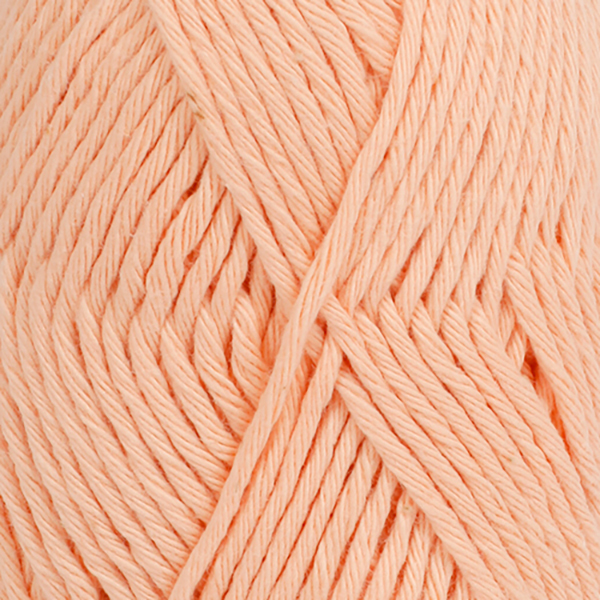 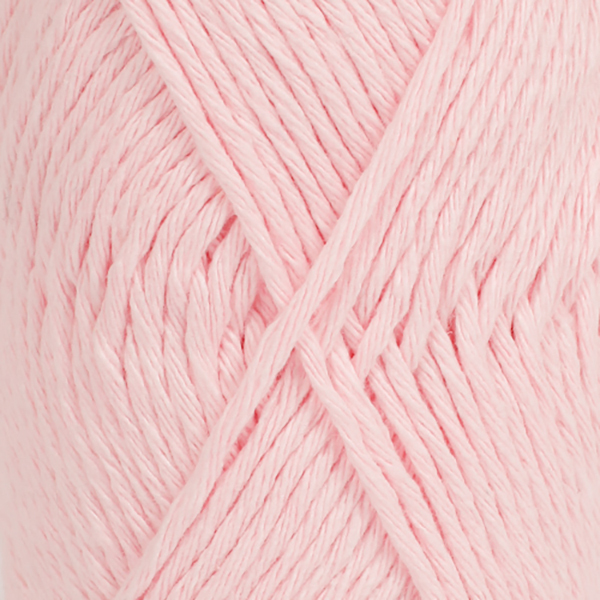 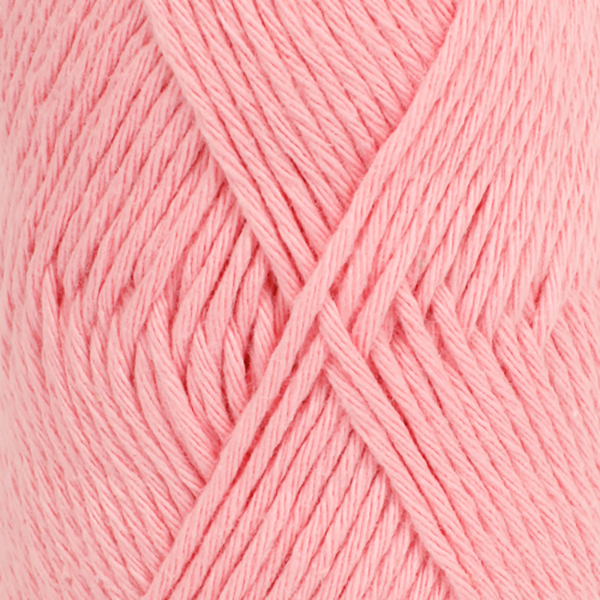 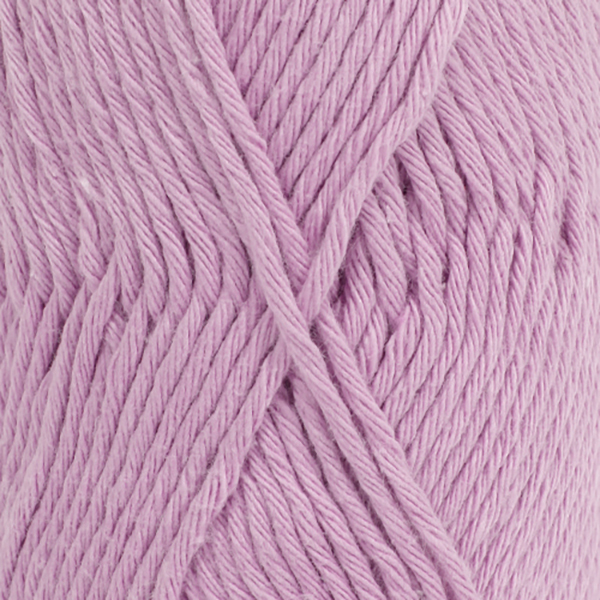 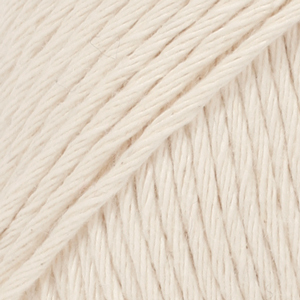 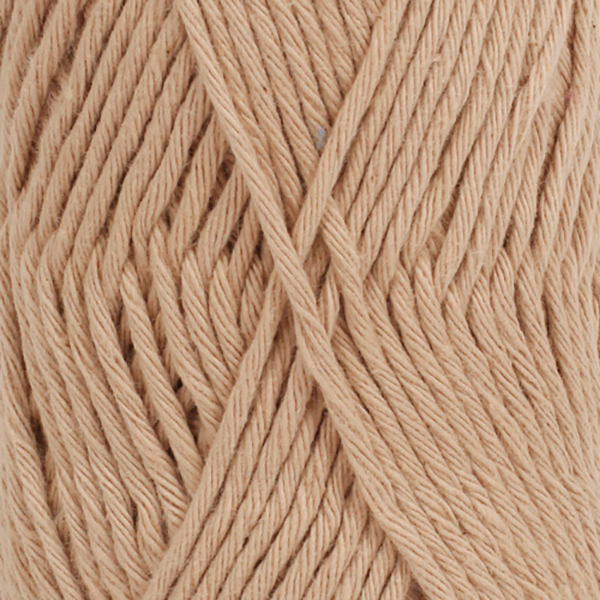 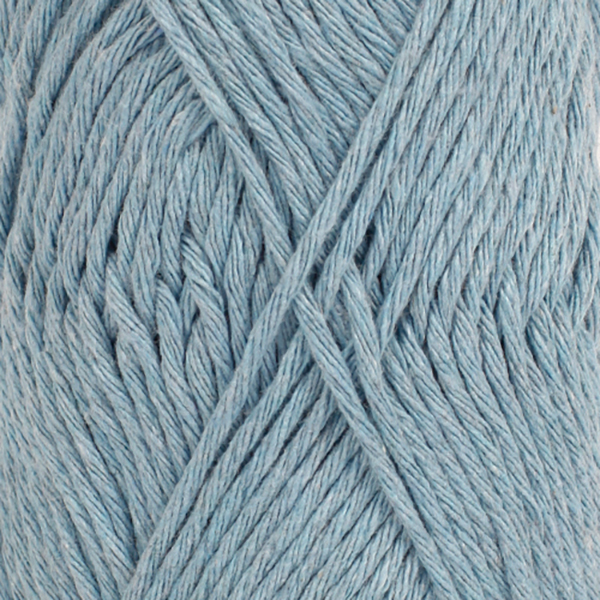 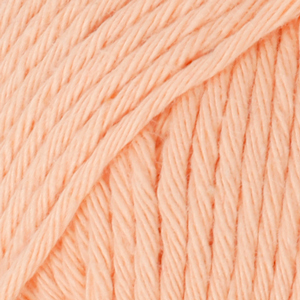 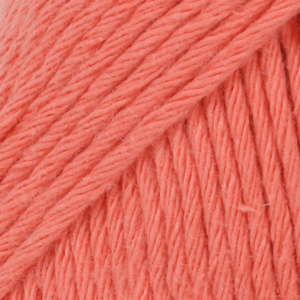 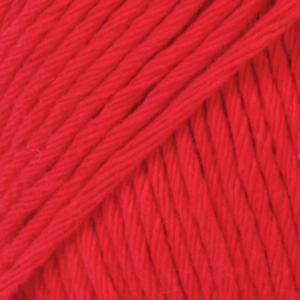 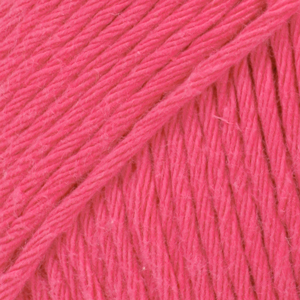 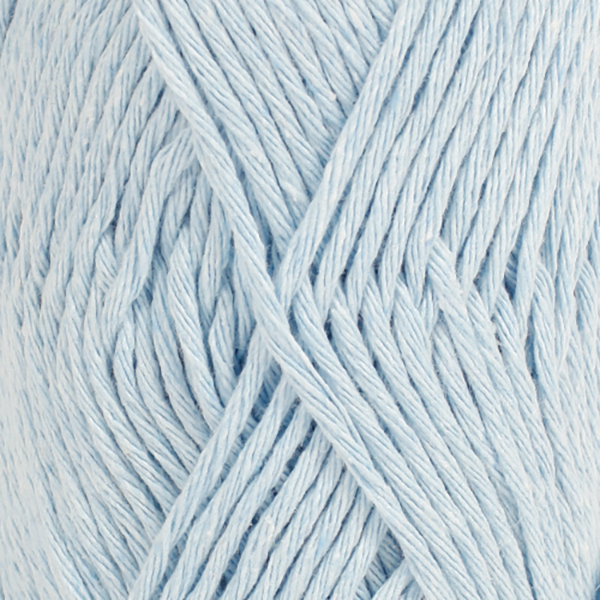 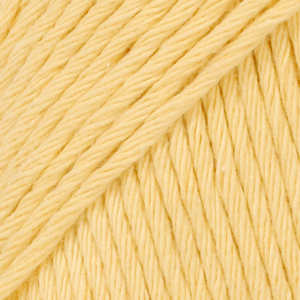 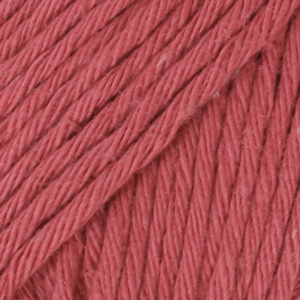 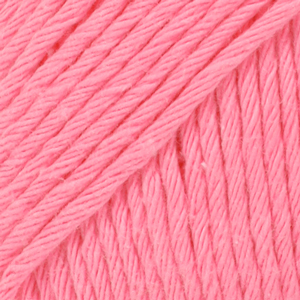 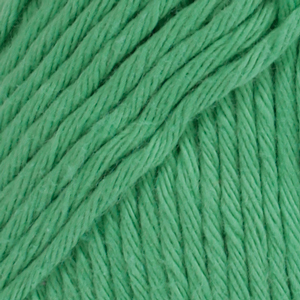 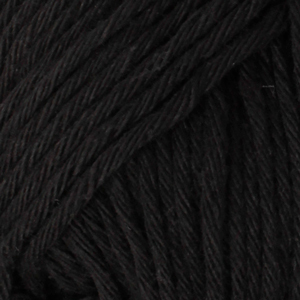 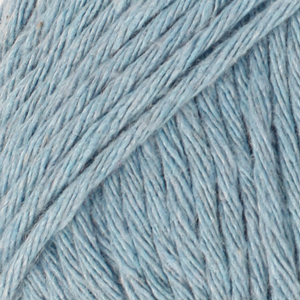 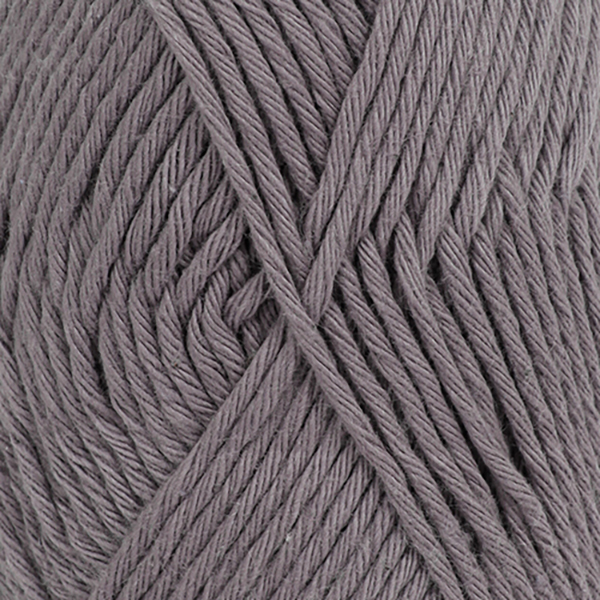 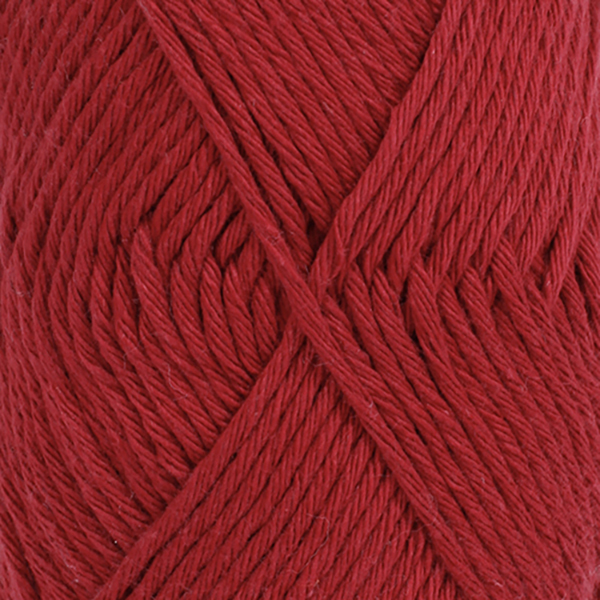 Yarn with Joanne Co Down	 0.95 GBP/50g Order now!